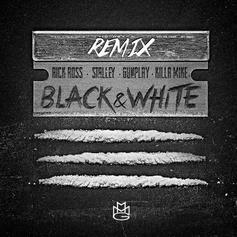 Rick Ross collects Killer Mike, Gunplay, and Stalley for the "Black & White" remix. Full VersionCheck out Go Out On The Town [Full], the latest from Killer Mike which features a guest appearance from Young Jeezy on the. The track was released on Friday, April 15th, 2011. 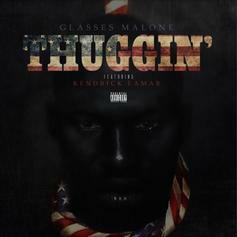 Killer Mike is added to Glasses Malone and Kendrick Lamar's "Thuggin". 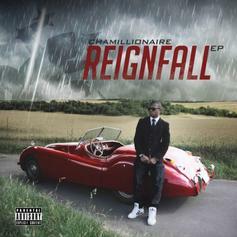 Chamillionaire releases one of the cuts off his upcoming "ReignFall" EP which drops tomorrow. 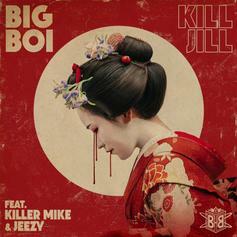 Killer Mike - Ready Set Go (NO DJ) Feat. T.I. 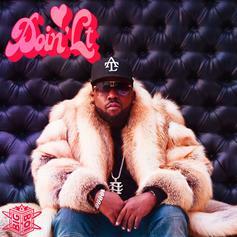 Listen to Ready Set Go (NO DJ), the new track by Killer Mike featuring T.I. which was dropped on Tuesday, June 1st, 2010. 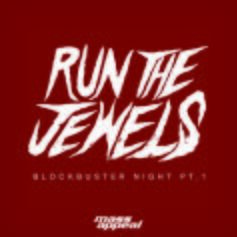 Run The Jewels drop "Blockbuster Night Pt. 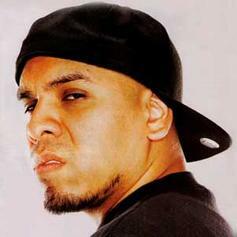 2" as a bonus track, featuring Despot and Wiki. 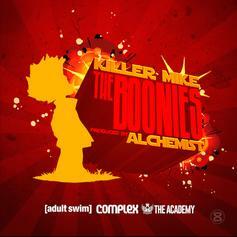 Download a new joint from Killer Mike and producer Alchemist, "The Boonies." 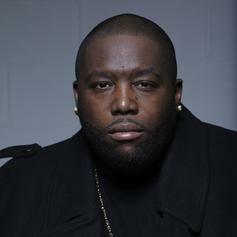 Killer Mike - Ready Set Go (Mastered) Feat. T.I. Listen to Ready Set Go (Prod By No I.D.) 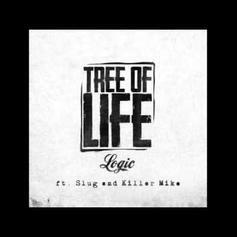 (Mastered), the new track by Killer Mike featuring T.I. which was dropped on Thursday, January 27th, 2011. Killer Mike adds bars to T.I. 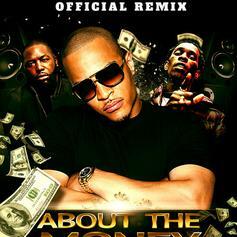 and Young Thug's "About The Money." 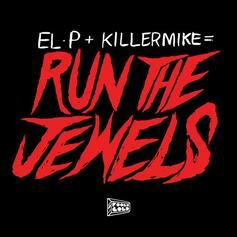 A new single from Run The Jewels duo Killer Mike and El-P. 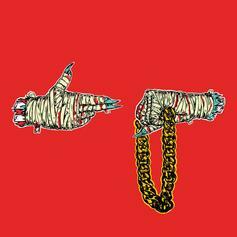 Listen to "Bust No Moves," the title track off Run The Jewels' new 4-track LP. 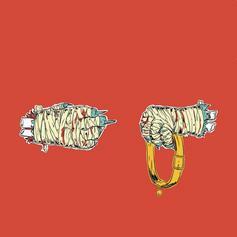 El-P and Killer Mike share a new track from "Run The Jewels 2". 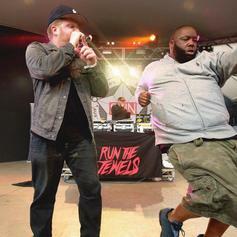 Run The Jewels aka Killer Mike and El-P recently announced they're working on a collabo album under their new moniker, to arrive in June, and they're also going on tour together. Today they drop their first single as Run The Jewels. 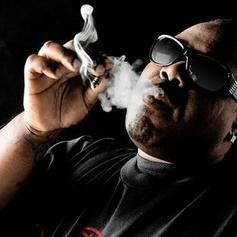 Off 8Ball's "Premro" MixtapeListen to Allergic , the new track by 8Ball featuring Bun B & Killer Mike which was dropped on Saturday, March 3rd, 2012. 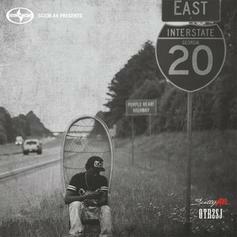 Scotty ATL releases a hard-hitting new single.